I recently updated my bedroom with new bedding and cushions to give the space a bit of a refresh, and I just love the results. 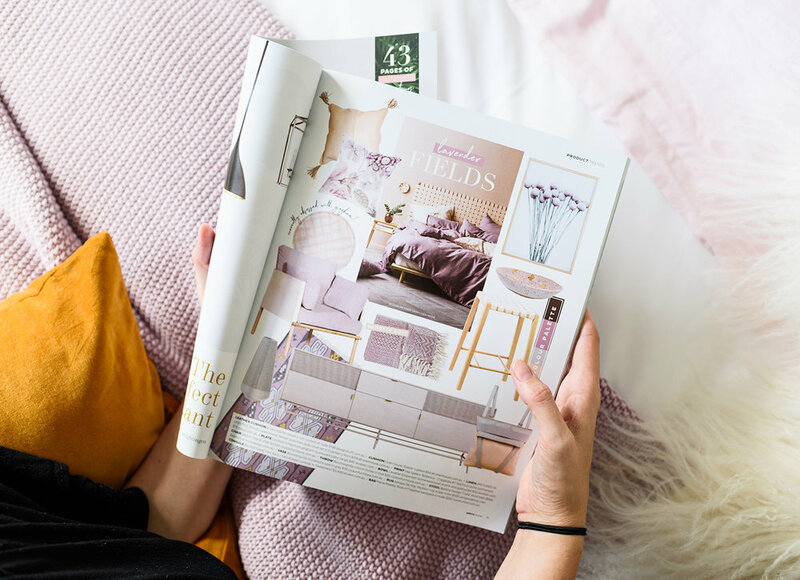 Every now and then I like to update my bedroom – even if it’s just rotating cushions, it helps to give the space a new lease of life and well, I’m a homewares addict. My old linen sheets have started to wear so thin that they’re almost falling apart (ewww), so I wanted to update all of my bedding. I chose Canningvale’s bamboo cotton quilt cover set in a crisp ‘Carrara White’ and teamed it with their ‘Sogno’ linen cotton sheet set in ‘Amore Blush’. Let me first off start by saying that their bamboo cotton is soooo soft, I’m totally wanting to get the matching sheet set too for the days the linen sheets are in the wash. It’s so touchable I find myself making excuses to go into the bedroom so I can smooth my hands over them! Ok that sounded slightly creepy. So this page in the new issue of Adore (which is out today in newsagents, hint, hint), totally matches my new Canningvale ‘Valentini’ cotton throw. On their website they describe the colour as dull rose, but in my opinion it looks more lilac. I was a little concerned when I pulled it out of the packet, but when I put it in the room it actually looks amazing, and I think that’s because there’s lots of different tones of pink and lilac that work so well together and it doesn’t feel matchy-matchy. And that pop of mustard in the H&M velvet cushion gives it a little extra punch. I just adore everything in here now.